I suffer from seborrheic dermatitis. This means I get an itchy scalp with flakes that can lead to scarring of my scalp from time to time. 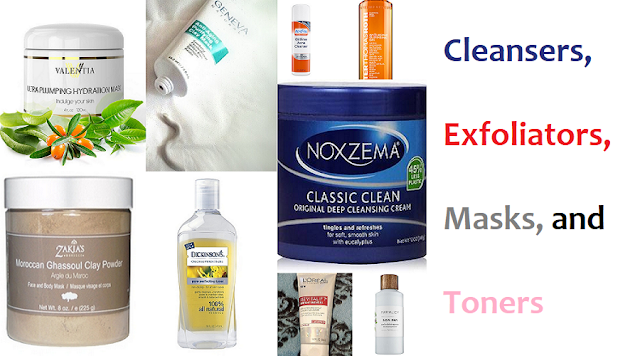 Anti-dandruff shampoos and conditioners help since I can't wash my hair every day because my hair will dry out and become brittle, these anti-dandruff wash products aren't effective long-term. 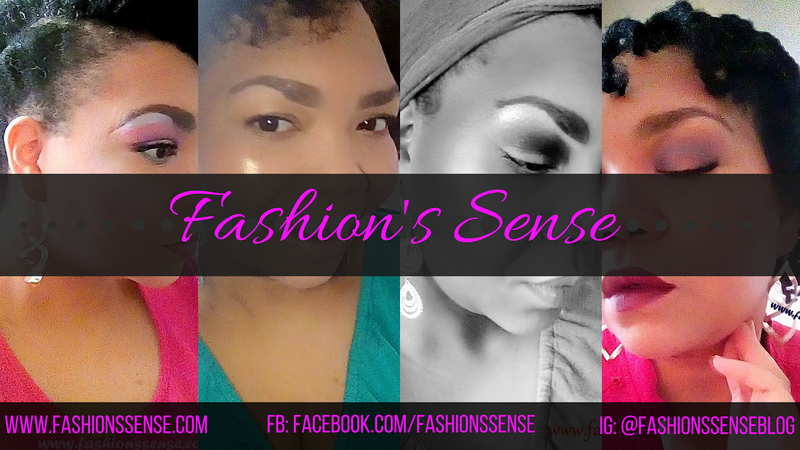 Between washings, I need to use a scalp oil that can calm the itch, nourish my scalp, keep flakes at bay, and heal any abrasions. My most effect scalp oil thus far has been my current one made with Nura Natural 100% Organic Cold Pressed Rosehip Seed Oil. 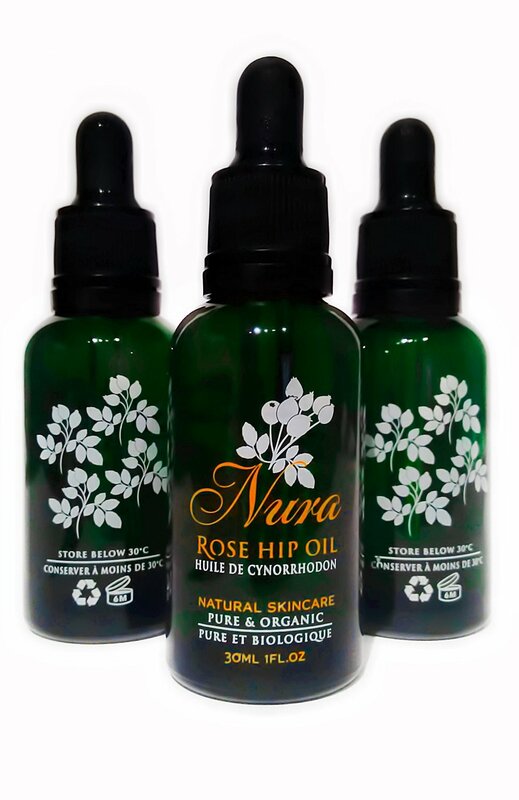 Why Nura Natural Rosehip Seed Oil? I have tried other rosehip seed oils in the past. However, they always had another ingredient in it like Vitamin C or other oils. I had no idea the concentration of rosehip seed oil that I was getting. With Nura Natural Rosehip Seed Oil there is no other ingredient in the bottle. I know I have pure rosehip seed oil. For my scalp this is important because rosehip seed oil help heal skin from dermatitis, eczema (seborrheic dermatitis is a form of eczema), and psoriasis. I have to say I am impressed with the quality of the oil. Between washings I only need to apply the oil once. Since I've been using this oil, the scarring I had around my hairline has healed. What I really like about this brand is its price. It is affordable and will last you a few months so you get your money's worth. This is a tweak of my invigorating scalp Oil. I use the Nura Natural Rosehip Seed Oil to aid in healing as the other ingredients moisturized and treated my scalp. In a small jar -- a 1.5 to 2-ounce jar if available -- combine oils. Close jar and shake to mix. Using a cotton swab or eyedropper, apply oil blend directly to scalp. Massage into scalp for at least one minute. Do this after hair is washed and dried. Reapply oil between washes as needed.